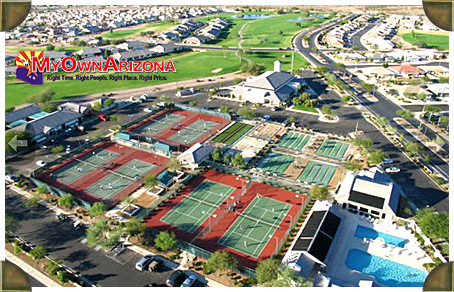 The lists below of Retirement Communities in Phoenix AZ MLS listing searches show the exact location of more than forty Arizona Adult Retirement senior living communities within the Phoenix AZ metro area. The list helps you explore some of Arizona’s best adult retirement communities including over 55 plus community selections. Click on the retirement community mls links to see a current list of homes for sale within each retirement community. For a free private no obligation tour of retirement community homes in any of the listed Arizona adult retirement communities, please contact us. Though Arizona has one of the highest number of retirement communities in the nation, not just any over 55 plus adult retirement community will be your perfect match. Let MyOwnArizona retirement community team help you. Phoenix AZ Area Agents, Phoenix Arizona Area Lenders, Phoenix Metro Title, Phoenix AZ Escrow, and Phoenix Arizona Inspectors are all important members in the Arizona real estate purchasing process. They must be the highest level of service and they must work together as one. Your phoenix MyOwnArizona realtor is the best coach in assembling the MyOwnArizona Team. The top Arizona realtors serving the Phoenix area in the industry. 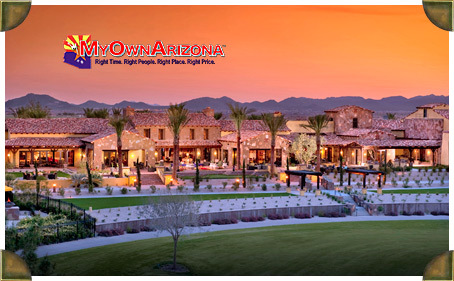 Let our MyOwnArizona business professionals be of assistance to you and your needs. 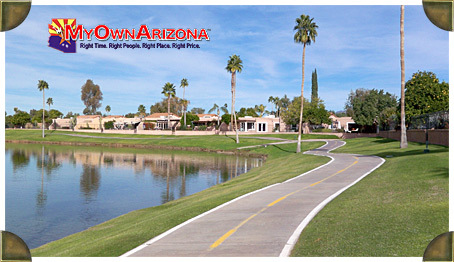 Whether you are interested in buying Phoenix AZ real estate or selling Arizona property in the State of Arizona, work with someone like MyOwnArizona: professionals who want to earn your business. We are here to work along of you.